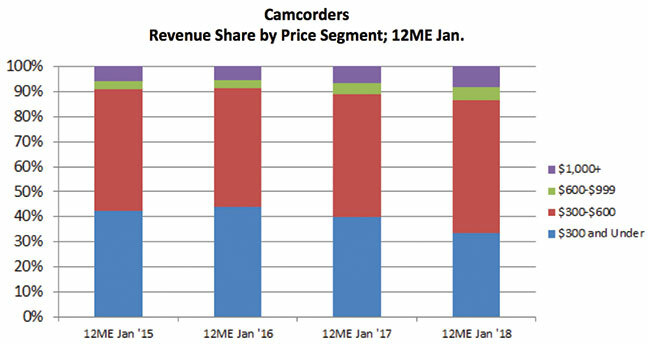 Port Washington, NY—There are pockets of stability in the camcorder category, even though overall camcorder sales continue to be challenged. 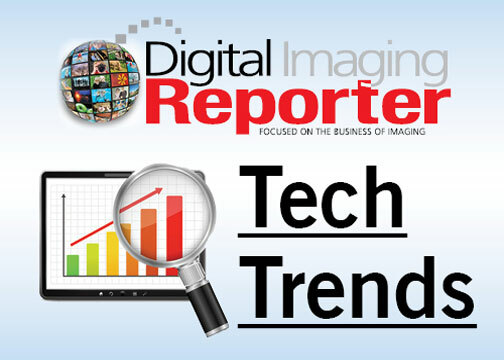 According to the NPD Group’s Retail Tracking Service, products priced above $1,000 increased 7 percent in the 12 months ending January 2018. 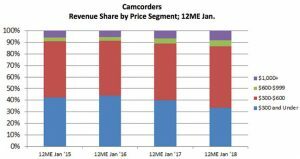 The strength of products from Canon and Panasonic drove growth in the camcorder category.